Wat is dit voor site? Wij zoeken de goedkoopste boeken op internet. The Truth Must Dazzle Graduallyvonden we het goedkoopst op Bol.com voor €0. We hebben gezocht in nieuwe en tweedehands boeken. Rechtsonderaan de pagina kan je het boek direct bestellen	via Bol	.com. "The truth must dazzle gradually," wrote Emily Dickinson. Here is an account of the first 20 years of an unwanted "only" child entrusted by the legal system in 1920s and 1930s America to the divorcing female parent. It was evoked by a the television film Sybil, a study of a woman transformed by years of physical and emotional abuse by her parents. 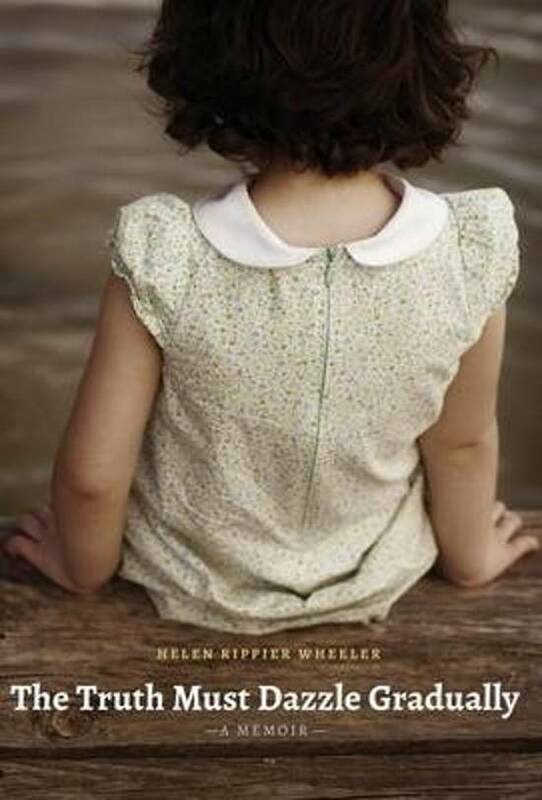 By considering the scant professional literature of the complex subject and her first twenty years, Dr. Wheeler critiques the genesis of making one's way out of a potentially crippling life. Part of this process is an attempt to account for her parents' behavior by examining their early lives. There is evidence that on the scale of childhood trauma, divorce is second only to parental death, a long-lasting and wrenching experience for many. The quality of the mother-child relationship is the single most critical factor in determining how children feel about themselves in the post-divorce decade and how well they function in the domains of their lives. Fictional kids of scripted media are typically armed with built-in insights referred to as self-esteem and courage. Snapshot memories employed by this author demonstrate great inequities associated with the one child/one custodian arrangement. The mother's objective shifted from unloading, to controlling, to capturing the adult daughter. The author, who is not opposed to divorce, began to make her way out, in two senses: discernment and change.